Aji Jhoro Jhoro Mukhoro Badolo Dine Lyrics In Bengali. 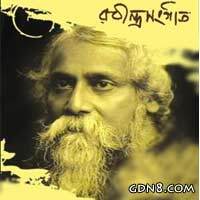 This Rabindra Sangeet Sung by Manna Dey And Bangla Lyrics Written by Rabindranath Tagore. Music Re Arranged by Amzad Hossain And Sung by Srabani Sen & Shwapnil Shojib. Featuring: Heme.